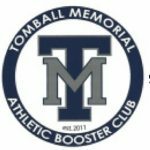 Multiple Teams · Feb 20 TMABC Scholarship Applications Due! 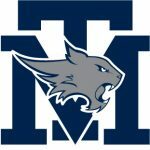 Multiple Teams · Feb 19 SPRING PROGRAM PERSONAL Ads!! Multiple Teams · Oct 9 Pizza and Rock the Block! Hey Wildcats! Rock the Block is fast approaching! 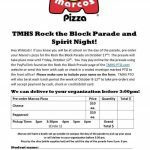 Parents don’t worry about dinner just pre-order pizzas to enjoy at the parade! Visit www.TMHS-PTO.com to order through Paypal.